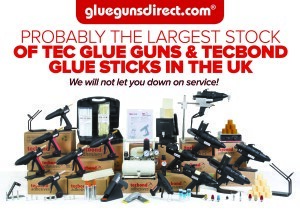 Gluegunsdirect.com – We have over 15,000 sq foot of warehousing holding probably the largest stock of Tec applicators and Tecbond adhesives in the UK, we will not let you down! Need a better price, buying in bulk then please Click Here and a friendly member of our sales team will respond. We will beat any competitors price ! Buy glue guns, glue sticks, glue dots and CT 1 and get an extra discount at checkout. 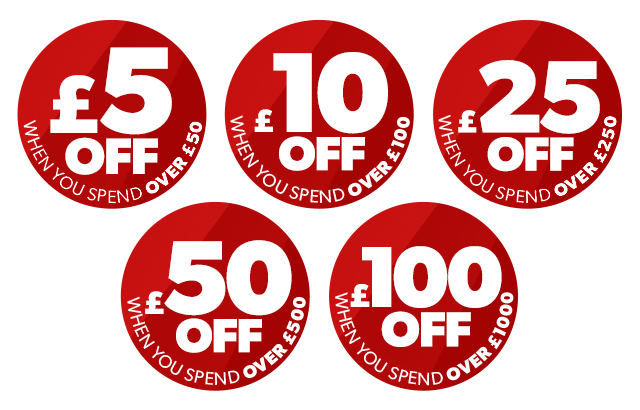 Remember the £5, £10, £20, £50 and £100 are not vouchers, discount coupons or discount off your next order. The £5, £10, £25, £50 and £100 is applied at checkout at point of order so you benefit straight away.